Can we go someplace pretty for this vacation? All of the Hawaiian islands are worth visiting, but the Garden Island of Kauai has the reputation for being the most scenic. The garden island of Kauai is arguably one of the most beautiful locations on the planet. In fact, over a hundred motion pictures have been filmed on the island, including Jurassic Park, Pirates of the Caribbean, South Pacific, Soul Surfer and the hit TV show “Gilligan’s Island.” The island gets its beauty from rainfall and regularly trades top honors with Costa Rica as the world’s wettest spot with upwards of 450 inches of rain a year. Yes, that is over 37 feet! 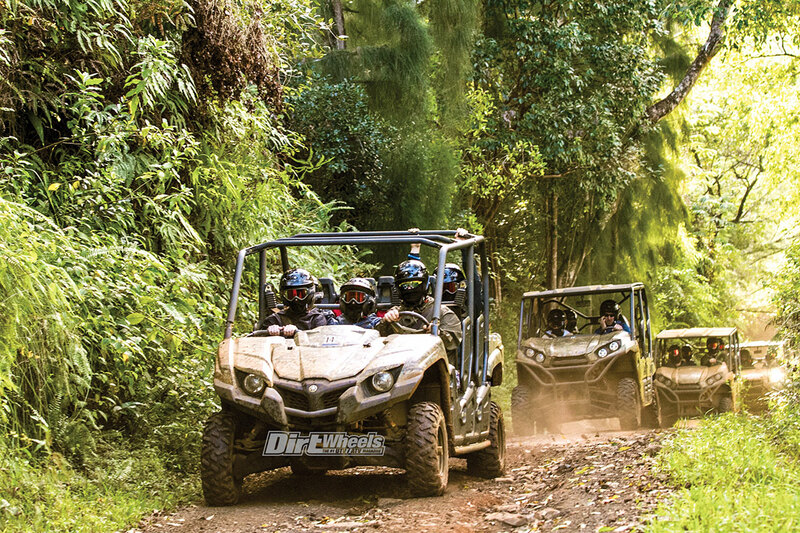 This also makes it ideal for off-road recreation, and the best location is on a private 2500-acre ranch on the famed North Shore. 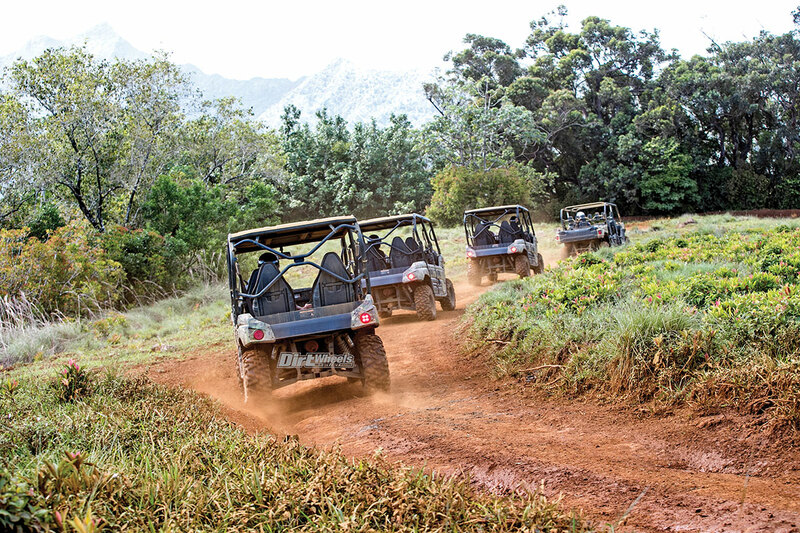 Princeville Ranch is one of the premier activity destinations in all of the Hawaiian islands. 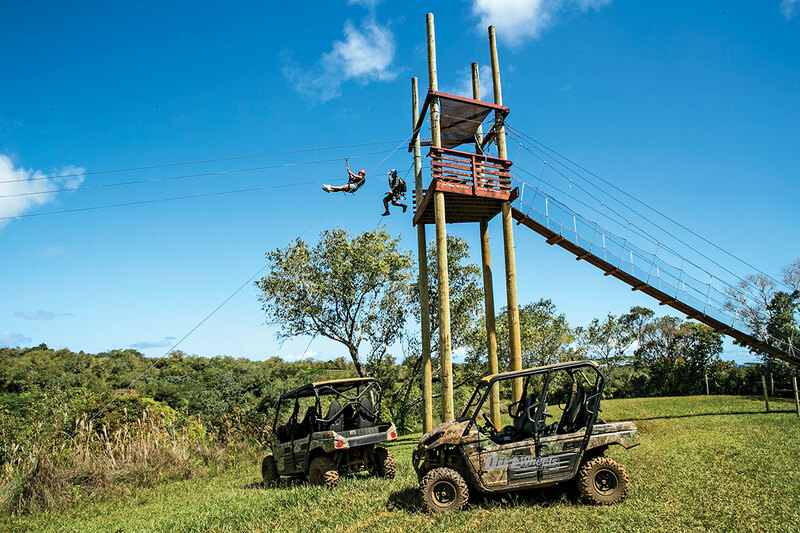 In addition to UTV tours, the ranch offers zip-line, horseback and kayak adventures. We aren’t in Kansas, or California or Colorado or anywhere, anymore. 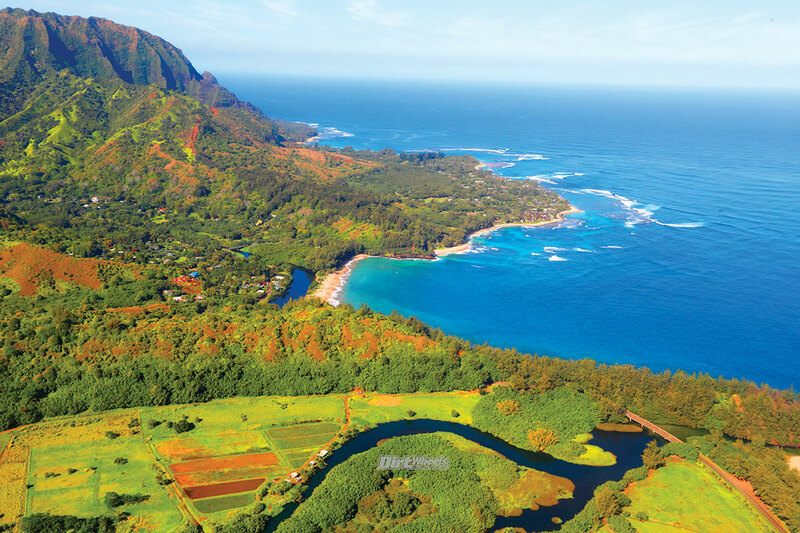 With 37 feet of annual rainfall, Kauai, Hawaii, has more greenery than just about anywhere. 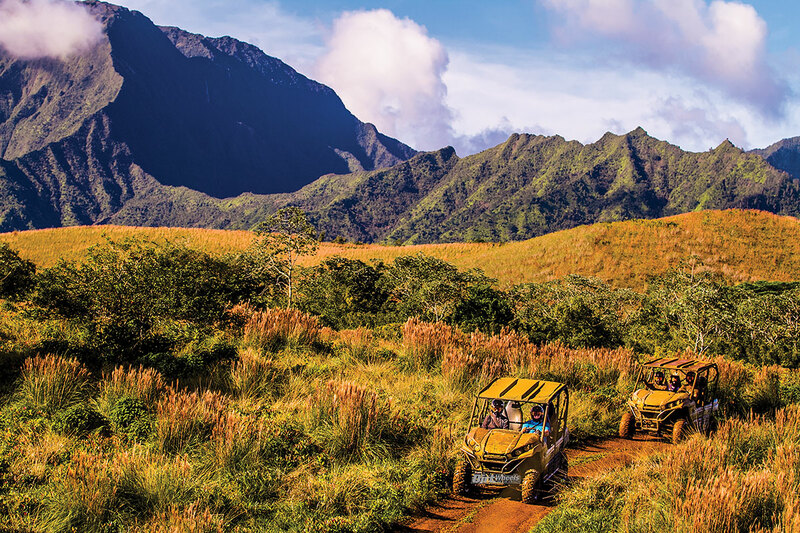 I love it so much that I’ve been to Kauai over a dozen times, mostly for off-road adventures. It’s one of my favorite places to take family and friends, and I do so as often as I can. 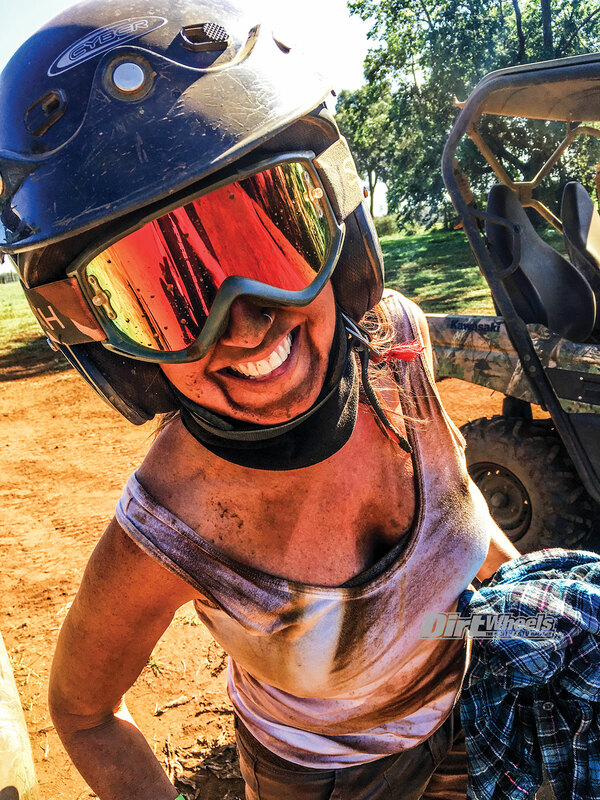 Appropriately named tour operators Jeff Guest and Karin Carswell Guest have lots of off-road experience and have entertained some of the top motorcycle riders on private tours, including AMA Supercross champ Jeremy McGrath and World Motocross champion Greg Albertyn. 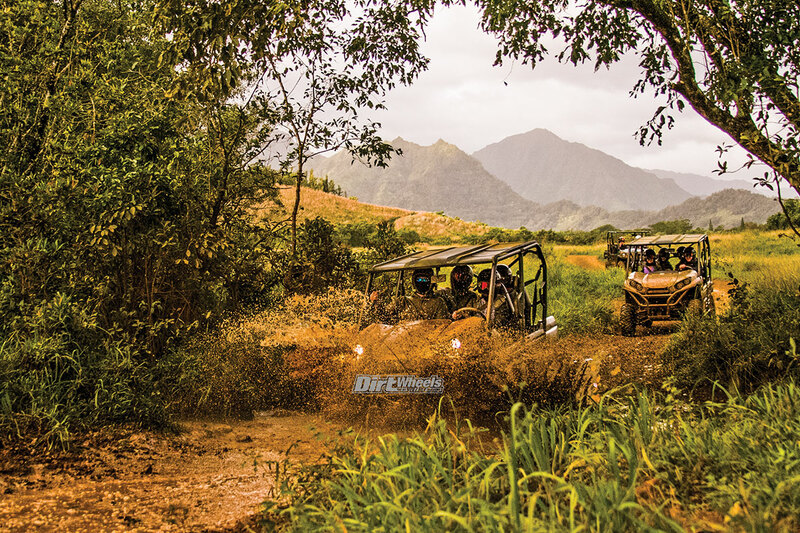 The Princeville Ranch’s 4.5-hour UTV tour includes stops for zip-lining and taking photos. This definitely looks like fun that off-roaders would appreciate. 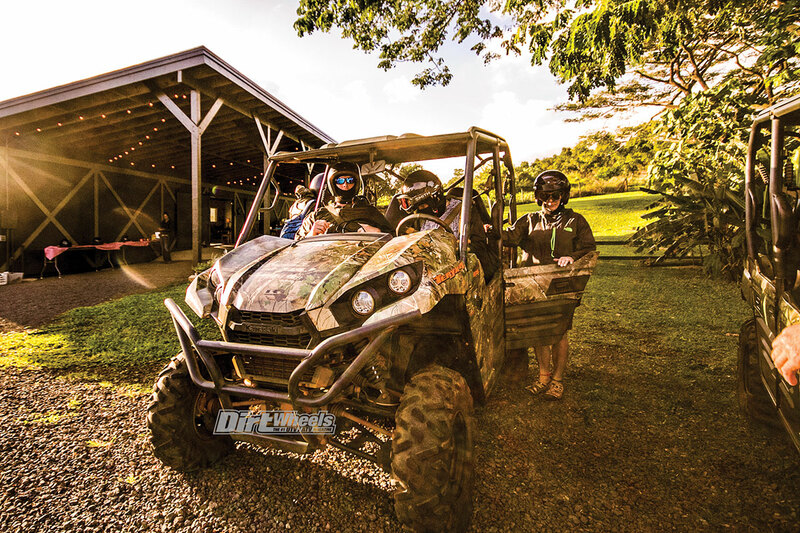 The guided tours take visitors on beautiful dual-track UTV trails and roads around the property. 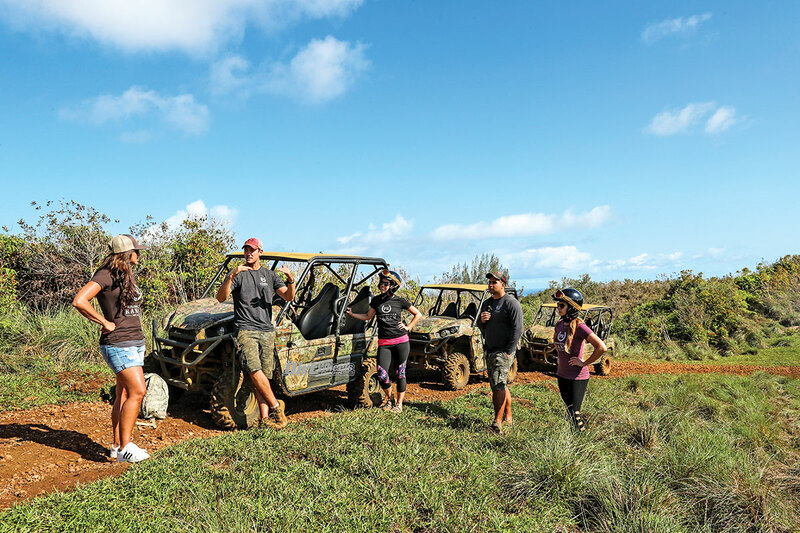 There are several stops along the route where off-roaders can get out of the vehicles and take pictures of the scenery and learn about the history of the island from the knowledgeable guides. One of the stops is a truly scenic bluff where they filmed one of the final episodes of “The Bachelor” TV show. The views are stunning to say the least. Tour guests are encouraged to wear a swimsuit under their clothes for this swim stop. We imagine a little dunk in the water might be welcome. 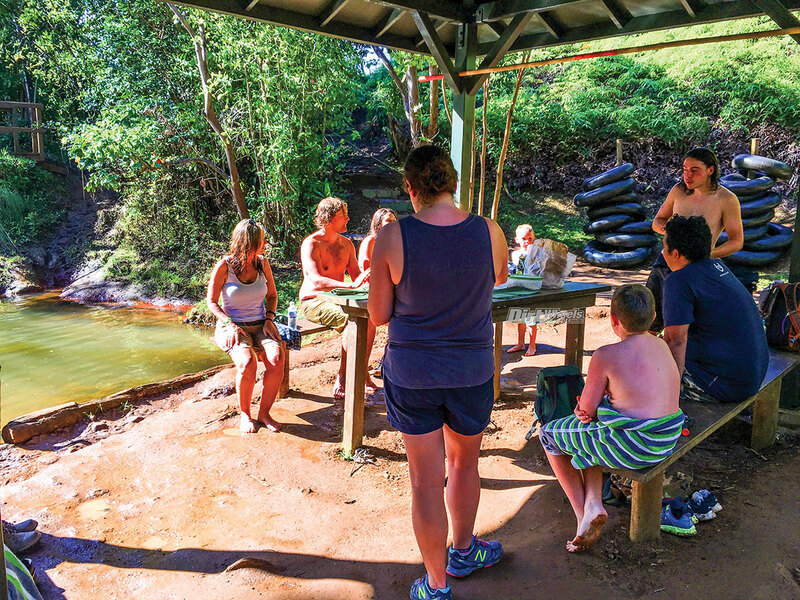 Princeville Ranch is located on the North Shore near the famed Hanalei Bay in a quiet town. This is a famed surf spot with a picturesque pier that stretches over a hundred yards into the water. This is also home to the Hanalei River, which is a great spot for stand-up paddleboarding and kayaking in calm waters. No doubt, this 552-square-mile island is a great location for family vacations. The island itself is not very congested, having only 70,000 residents. Princeville Ranch suggests that you wear clothes that can get dirty. Why do you suppose that is? This looks like some real UTV fun. There are also a variety of places to stay within 10 minutes, including a Westin Resort, St. Regis Princeville, and several dozen condo complexes. The town itself is very laid back and relaxing. You won’t find any chain restaurants in the area, but you will find a mix of casual dining that offers everything from seafood to sushi, Italian food to Mexican food, and all sorts of local beef products. Knowledgeable guides share the history of the island and the ranch as they make stops during the ride experience. How does an island with this much rain have dust. The tour we experienced had some of both, but at least you know you went off-road! The 4.5-hour tours include lunch, a few zip-line rides and a swim. If you want a UTV to yourself as a solo driver, the cost is $328. You can drive with passengers and your cost is $169. Adult passengers are $159 and passengers between the ages of 5 to 11 are $129. Passenger riding with a guide is $129. Kauai truly is incredible. This helicopter view isn’t part of the ranch tour, of course, but this is what the area looks like from the sky. “The combination of off-roading and zip-lining was something that I had never experienced before,” said Monica Luchessi of Las Vegas. “The zip-line tour goes back and forth over a valley with a really beautiful river at the bottom. It was a great way to break up the activities, and it was a great way to spend half a day. The UTVs and the passengers were clean at the beginning of the ride. They won’t stay that way, but they keep smiling. Groups need to stay together while on the tour. All of the ranch UTVs are Yamaha Vikings and Kawasaki Teryx units.